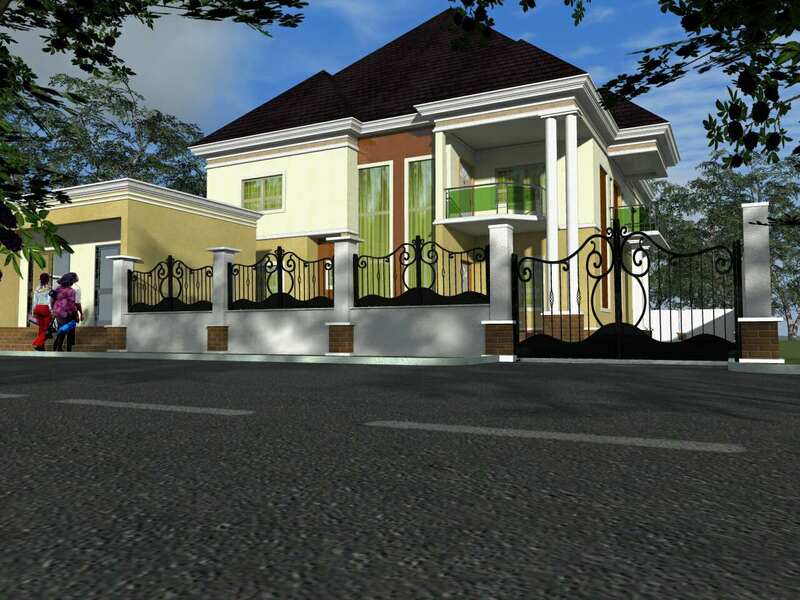 This designed was remodeled for a client who is now a friend. After his request we did this and having satisfied his design taste he was glad to work with us. 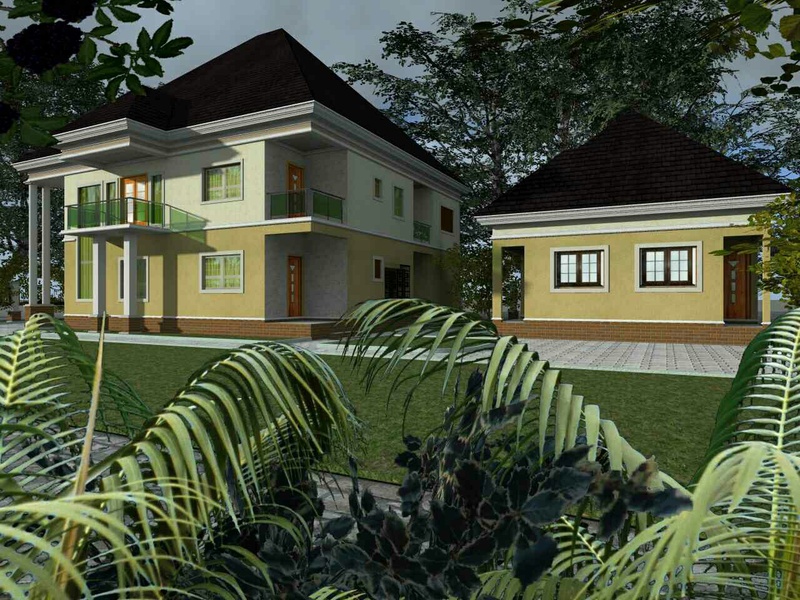 This design has includes a five bedroom duplex a two bedroom flat BQ and 2 lock up shops. 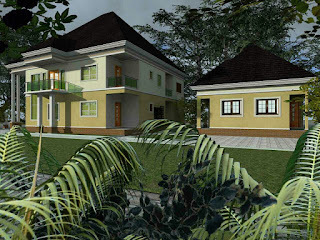 All in a 120x60 plot located in Lagos. You too can have a similar experience when you.......contact us. We are able to give u any design, residential or commercial.